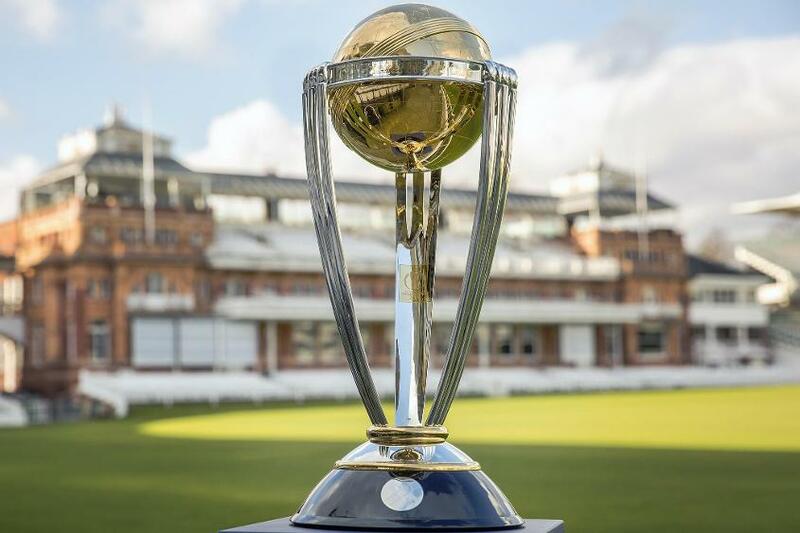 New Delhi: With just over a month left for the cricketing extravaganza of 2019 World Cup, Indian team along with Australia and New Zealand has announced their teams. ICC has already made public the schedule with Star networks boasting the broadcasting rights. 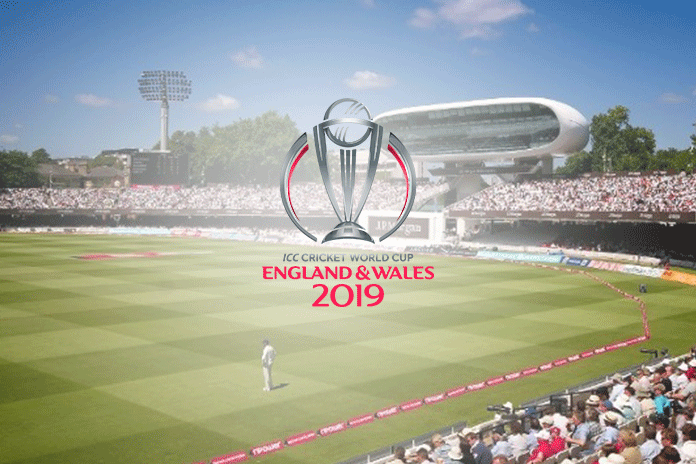 The first match will be played between hosts England and South Africa at The Oval on May 30 at 3.00 pm IST (9.30 am GMT). While title defender Australia will face ICC Cricket World Cup Qualifier champions Afghanistan in Bristol. Two-time champions India will the first match formidable South Africa on June 5 at the Hampshire Bowl in Southampton. Their feature match against archrivals Pakistan will be on June 16 at Old Trafford in Manchester. The World Cup will span 48 matches in all, of which 45 will make up the group stage. Each team will play nine group stage matches, and the top four will progress into the semi-finals. 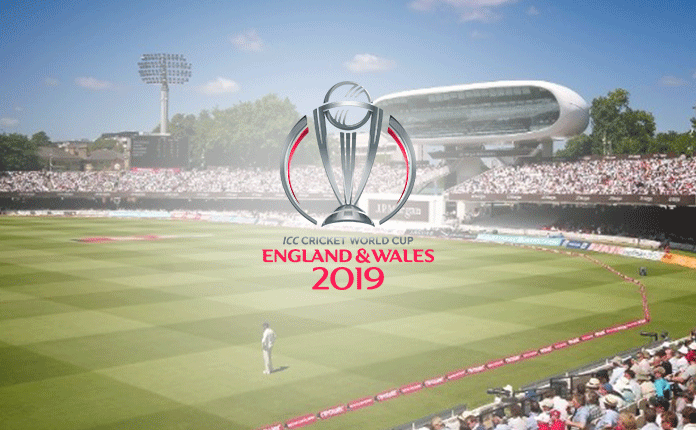 The finals will be held on July 14 at Lords, London.